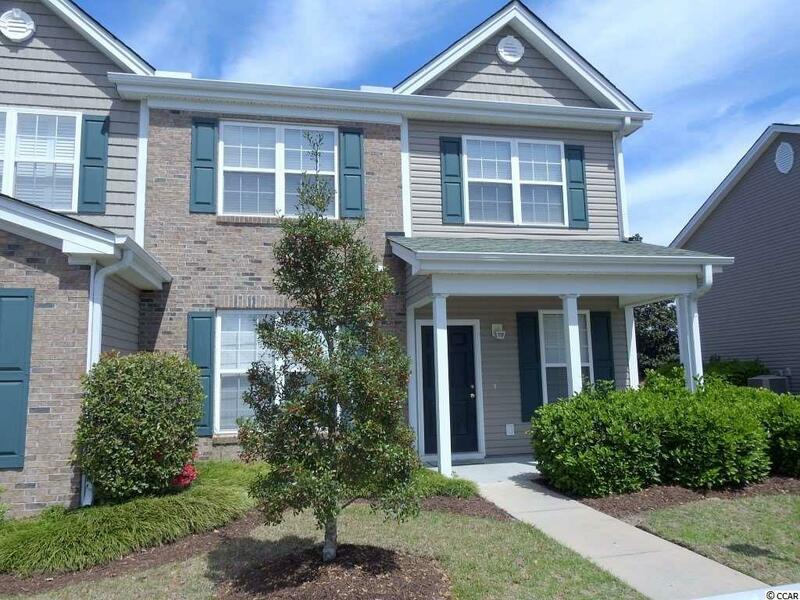 Move in ready three bedroom 2 1/2 bath end unit townhouse located in the Park West community in Murrells Inlet. This townhouse had been fully painted and all new carpet upstairs and down. 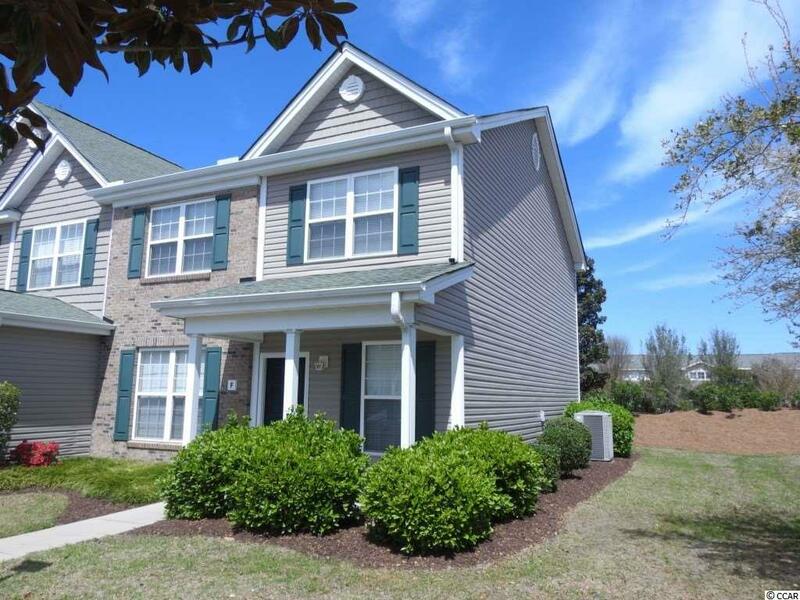 The master bedroom and master bath is located on the first floor and has a large walk-in closet. 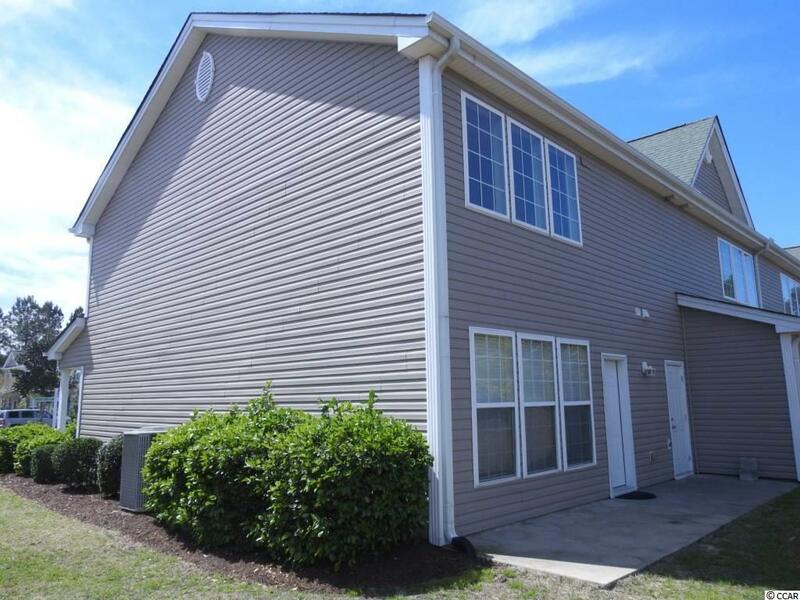 The first floor offers a open floor plan, spacious living room, kitchen and a formal dining room for entertaining. In your living room you have a wall of windows giving an abundance of natural light. Upstairs there are two more bedrooms and a full bath. There is also a large loft area that can be used as a TV room, game room, etc. there is also another large room that could be used as an office or storage space. 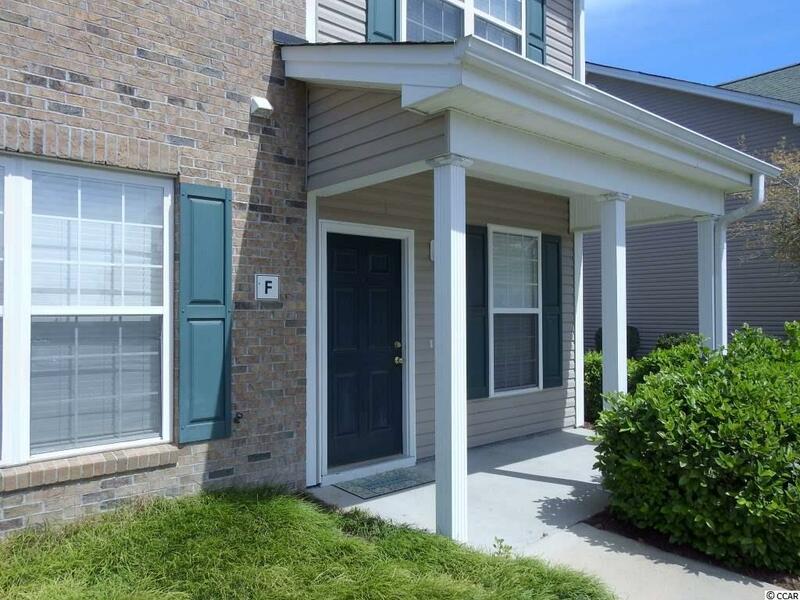 This townhouse also offers a patio and outside storage room. This is a great location just a short stroll to the community pool, close to the beach, dining, entertainment, golf and plenty of shopping. Set up a showing today!! Living Room Size 15.3 X 12.